(Mesa, AZ) – A New Leaf will honor the Phoenix Suns with its Milestone Award as the 2019 Corporate Donor of the Year -- marked by a celebration at A New Leaf's Annual Appreciation Luncheon January 31 at the East Valley Institute of Technology. A New Leaf is grateful to the Phoenix Suns and their dedication to Valley residents. The Suns have donated a total of $195,300 to A New Leaf and recently awarded the Playmaker Grant of $75,000 for A New Leaf’s Teen Center at La Mesita Community. The Phoenix Suns have included children and families from A New Leaf shelters in multiple experiences, and the players and staff have volunteered their time encouraging and supporting the children served by A New Leaf’s programs. Since its inception, Phoenix Suns Charities has donated $21 million to Arizona organizations – a span of more than 30 years. 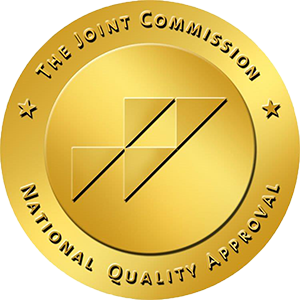 The organization has a focus on the needs of children and families in Arizona and works to improve the quality of life in our community. 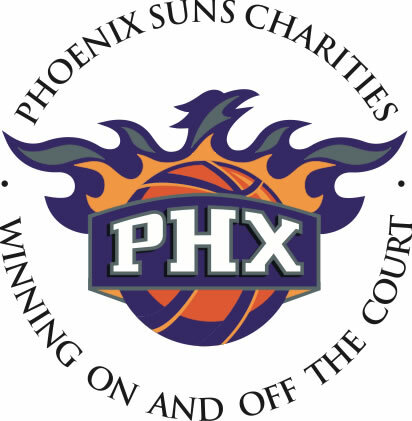 Funds are raised during the NBA season through special events such as The Jump Ball, Suns Golf Classic, Suns Charities 88, the SLAMDUNK street party, and other events; through scoreboard messages presented at Suns home games; through game night auctions and sales, and through special projects such as Suns license plates. Founded in 1971, A New Leaf provides a broad spectrum of support services to help individuals and families in crisis. Vulnerable families receive shelter, basic needs and hands-on support for a new start – transforming their lives to become independent and thriving members of the community. Their successes include employment, healthier lifestyles, high school diplomas / GEDs, college degrees, life skills and self-sufficiency. Throughout its existence, A New Leaf has remained committed to the mission of Helping Families...Changing Lives, relying on generous donors and volunteers to leverage resources and increase impact.